If you need physical therapy for an injury in Jacksonville, North Carolina, then you should talk to a physical therapist at Peak Performance. The Peak Performance team at our 122 Branchwood Drive location are here to help you with all your physical therapy needs. 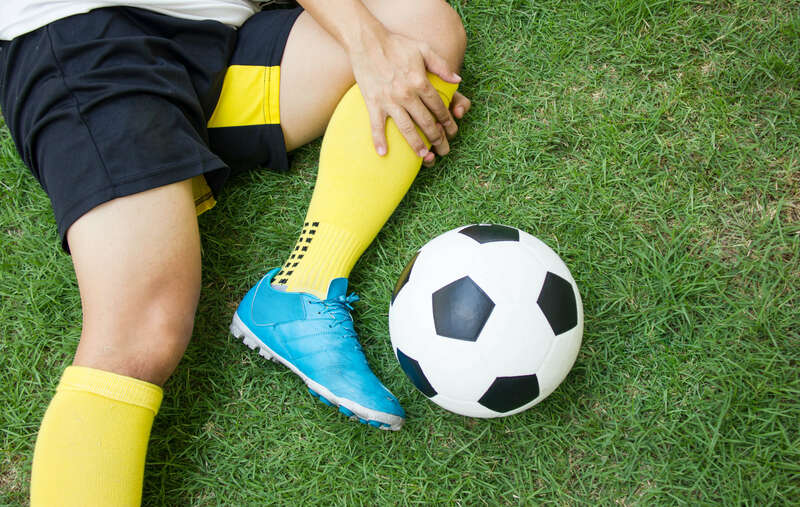 We have experienced therapists who are ready to assist you with a variety of injuries or training issues that you may experience while playing a sport. We create plans that help you recover from injury and maximize your athletic ability. Our sports therapy plans are customized to each athlete so you can be sure to get personalized attention and results. Are you ready to take your game to the next level? What type of sports benefit from physical therapy? The physical therapy services we offer at Peak Performance can help you recover from sports injuries and improve your abilities as an athlete. Our licensed therapists take several factors into account when helping you design your sports therapy plan. The first factor is the sport you play, since which sport you need help with may affect the therapy options we choose for your plan. The second factor is the position that you play in your sport. This helps us personalize your plan since every position in every sport has its own unique physical requirements and risk factors. Finally, we consider the environment in which you play your sport. Factors like whether you play indoors or outdoors or other specifics of your playing environment could be important to the therapies we recommend for you. Getting started with physical therapy at Peak Performance is easy. The first step in this process will be for you to come down to our office where you’ll have an initial assessment performed by one of our team members. This initial assessment will allow our team to determine the extent of your sports injury or the athletic training issues you’re having and how these injuries or issues are affecting your body. Using this information, our team will help you develop an injury recovery plan or an athletic training plan designed to assist with your condition. To find out more about our sports therapy services or to schedule an initial evaluation, contact our team at Peak Performance today.